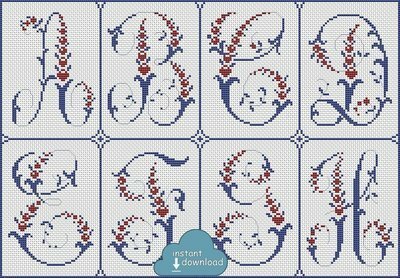 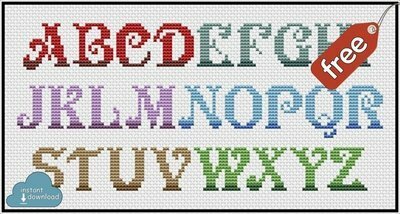 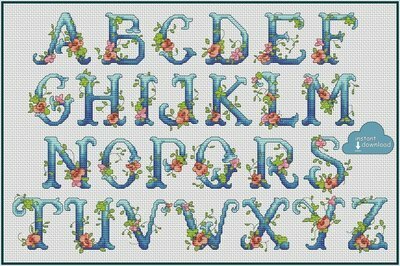 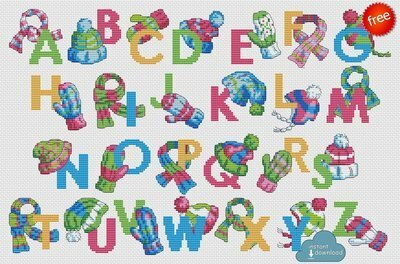 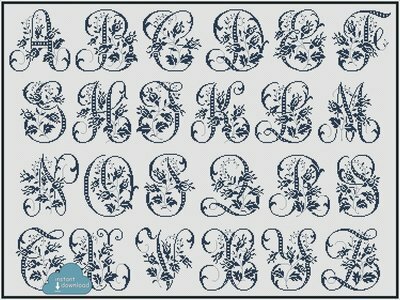 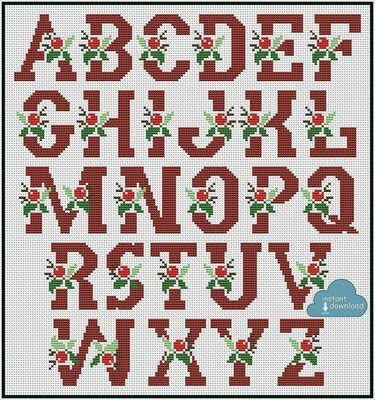 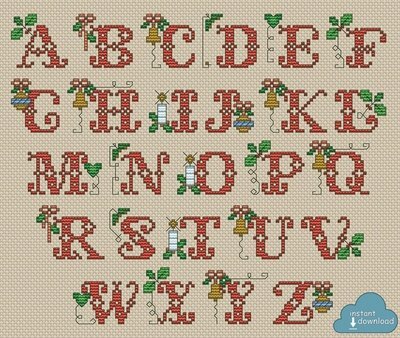 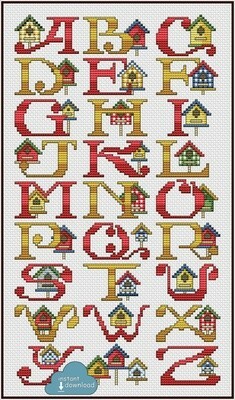 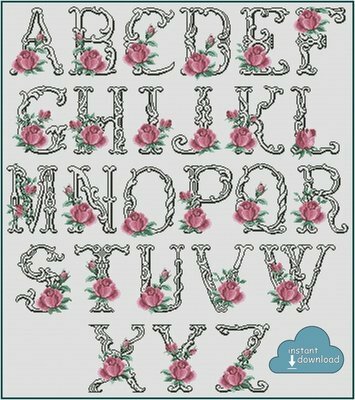 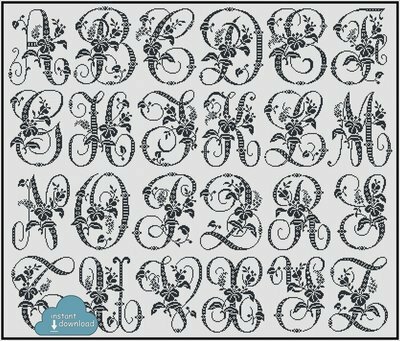 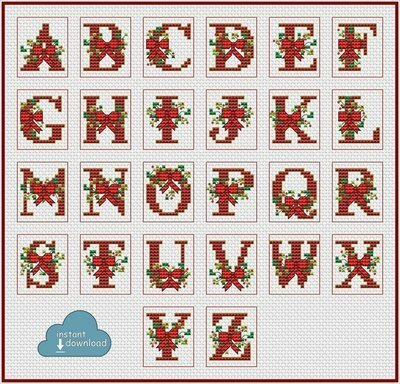 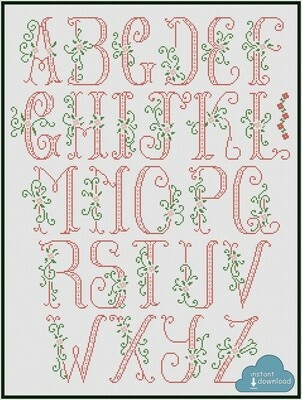 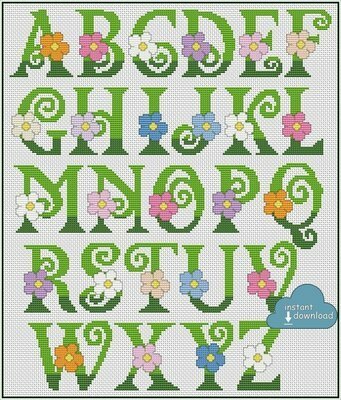 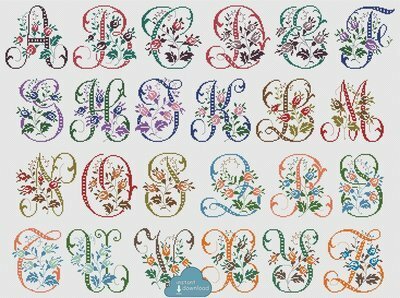 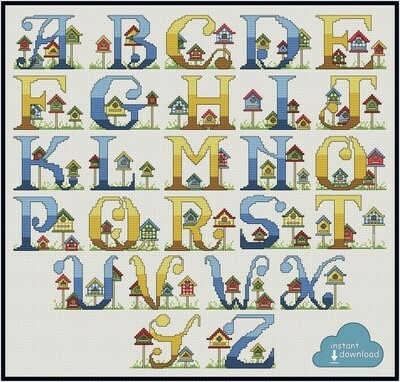 All cross stitch patterns are Instant Download Files! 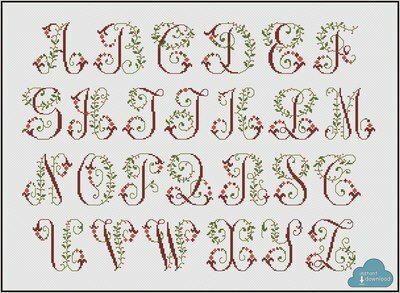 Your files will be available to download once payment is confirmed (you will be sent a personal link to download the files). 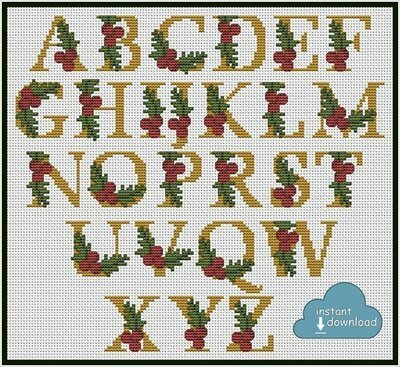 Please NOTE: Digital item orders placed and paid any time are fulfilled automatically through instant files dowloading system.